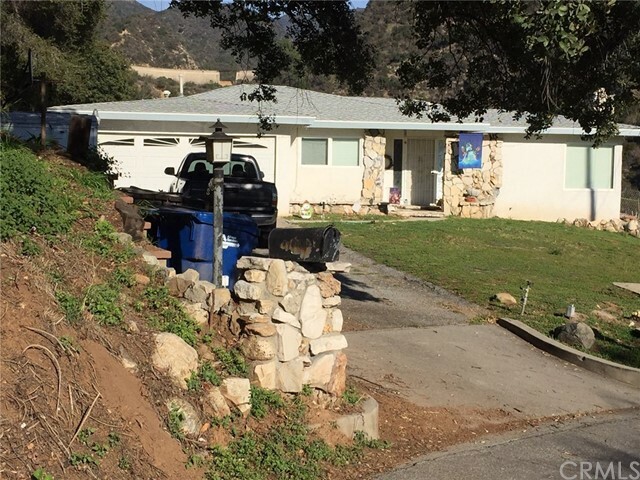 All Monrovia homes currently listed for sale in Monrovia as of 04/24/2019 are shown below. You can change the search criteria at any time by pressing the 'Change Search' button below. "Located in the prestigious Gold Hills neighborhood, this exquisite custom home was meticulously designed and built with exceptional craftsmanship. The attention to details and the quality of construction is evident in every inch of this gorgeous amazing panoramic view pool home.The entryway provides access to all parts of the house with an open flow floor plan. Walk into the formal living room bright windows,dark wood flooring compliments the white crown and base molding and mantle that house a "
"ARCADIA SCHOOLS!!! 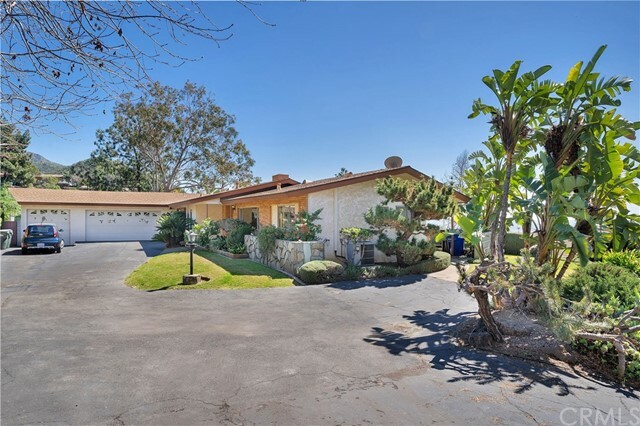 THIS HOME IS LOCATED ON A CUL-DE-SAC BEHIND THE GATES OF TERRACE VIEW ESTATES THAT OVERLOOKS THE CITY OF MONROVIA AND ARCADIA. THIS HOME HAS A VIEW OUT THE FRONT OF THE HOME AND HAS THE FOOTHILLS TO ITS BACK. WHISPERING PINES ESTATES IS LOCATED ON THE BORDER TO THE WEST. BUILT IN 1987 THIS HOME HAS BEEN LOVINGLY TAKEN CARE OF BY THE ORIGINAL OWNER. YOU ENTER INTO THE GRAND ENTRY WAY WITH LOTS OF LIGHT AND SWEEPING STAIRCASE TO THE RIGHT AND CUSTOM FAUX PAINTING ON THE WALLS OF"
"Nestled in the San Gabriel Valley Foothills with an amazingly breathtaking view sits an exquisite estate just waiting for the perfect home buyer to make this, their 'HOME SWEET HOME'. GOLD HILLS is an exclusive and highly desirable community of Monrovia and is home to many who enjoy the festivities just down the street in Old Town. 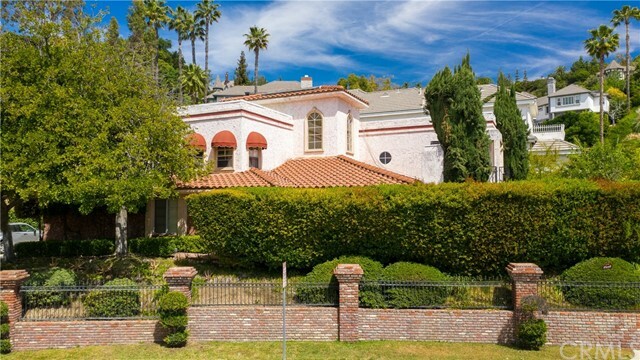 This home boasts 5 suites and 6 baths. 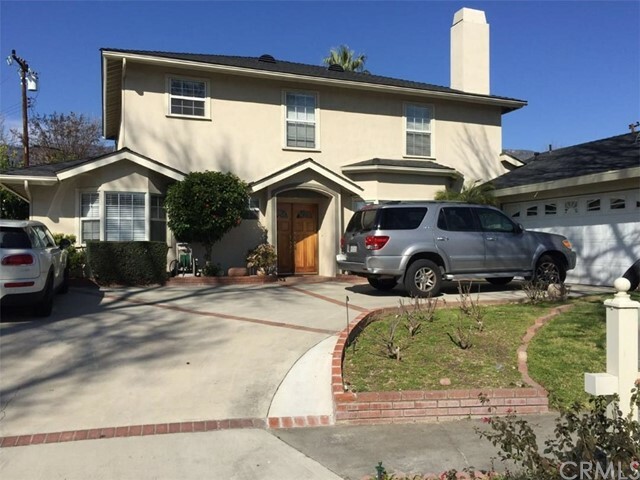 With a Built-in BBQ and swimming pool, there is more than enough space for family and friends.This home is truly an entertainer"
"Absolutely Beautiful Single Family home on one of the quietest streets in all of North Monrovia. 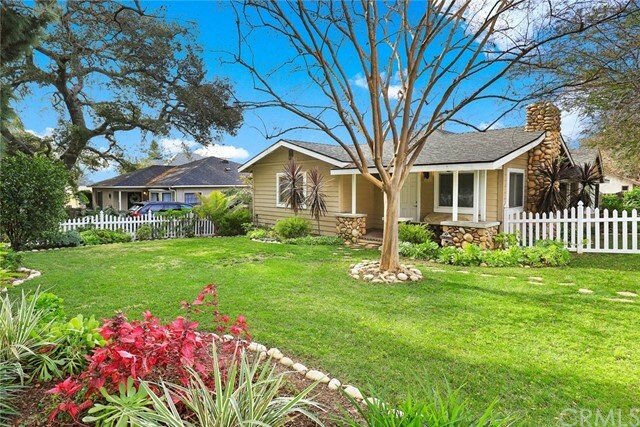 This Gold Hills Beauty was custom built in 1996 and located in the quaint & serene area of Hidden Valley on a Cul-de-sac street. This gorgeous property has so much to offer, as you make your way past the lovely front landscaping to the porch area you are greeted to a beautiful double door entrance and into this magnificent estate of nearly 4200 Square Feet. The gorgeous high ceiling foyer with large "
"Rare, stunning, single level, quality new Spanish style construction in a highly desirable established North Monrovia neighborhood. Solid 3/4 inch Hickory wood floors all through the home, solid Mahogany doors and crown moulding. Formal living room with fireplace, formal dining room with french doors lead a private patio. Gourmet kitchen with a considerable marble waterfall island and built in breakfast bar, Thermador appliances, 48 inch range, microwave drawer. There is a separate chef's prep k"
"Your new life style awaits here!! This sensational property is an entertainer's paradise, you can own your private resort! 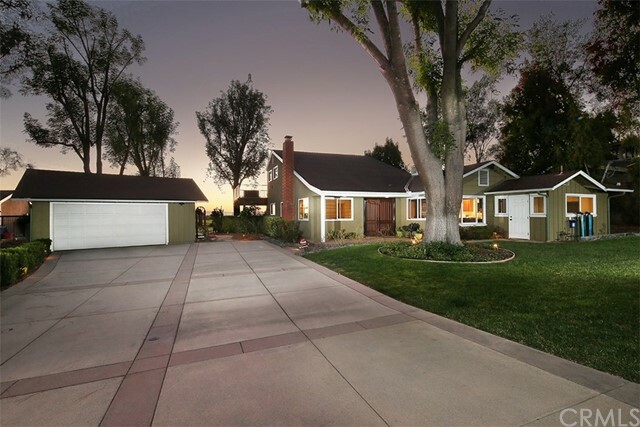 The home is nestled in a peaceful neighborhood in the Foothills of Monrovia on an expansive almost 34,000 sq ft lot. Perfect for California in & out door living. The property has a newer pool, Jacuzzi, vertical waterfall, sports court, & large BBQ outdoor bar area. Great for large or small gatherings & fabulous parties. Grand atmosphere throughout to enjoy. 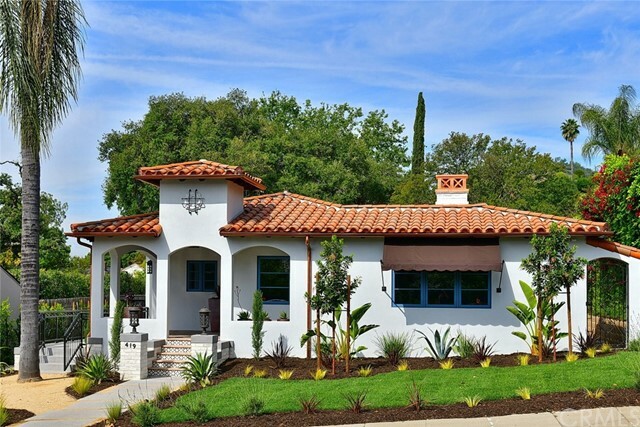 The exterior & in"
"Spectacular Southwest-inspired custom home situated in Gold Hills. 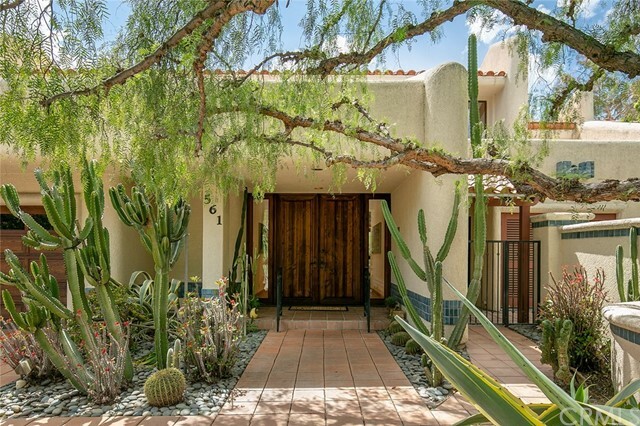 Built in 1994, the exterior features curved walls, blue tile accents, desert landscaping & a red tile roof. Enter through the rustic wood doors with sidelights into a large foyer that showcases the Saltillo tile flooring. The massive living room has a fireplace with raised hearth for seating, niches, cathedral ceiling with large wood beams, wall of sliders to the rear patio, track & recessed lighting, and opens to a formal dining"
"This rare hard to find (two legal units/houses) with 2 separate meters (gas-electric-water) gives buyers the opportunity to own gorgeously renovated homes in a peaceful neighborhood while enjoying a rental income from the second unit if so desired. The main house is approx. 3,214 square feet of open floor plan and spacious living area, offering seven bedrooms and three bathrooms ready for a family to move in immediately. 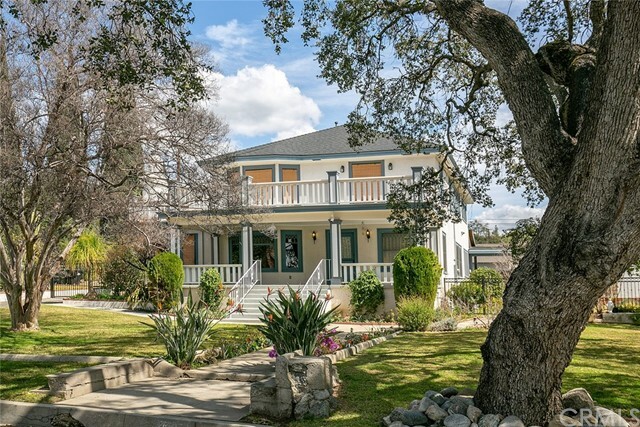 Every detail of these homes were meticulously renovated with comfort and re"
"BACK ON MARKET - Impressive turn-of-the-century transitional home w/many Victorian & Craftsman architectural details. This amazing property offers much of the orig detail, while combining upgrades for modern living. Situated on over 1/2 acre, the hipped roof, columns, XL front porch & balconies harken back to days gone by. Once inside, the mahogany wood trim, doorways, blt-ins & staircase will impress! 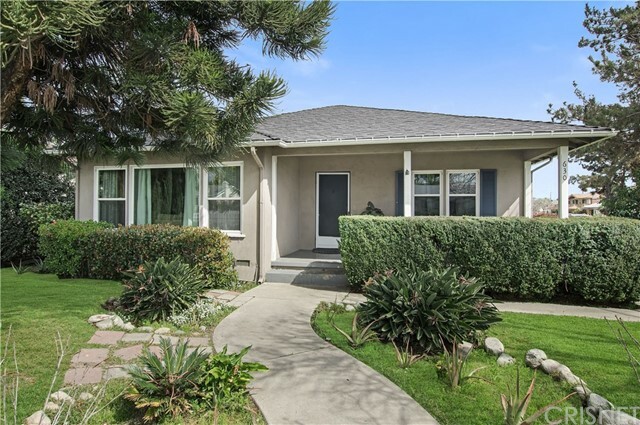 In the XL foyer is a corner blt-in bookcase, coved ceiling, picture frame molding & blt-in ben"
"This lovely residence, built in 1984, is located on a highly desirable tree-lined street in North Monrovia. The spacious 3,272 sq. ft. home (measured at 3,386 sq. ft.) opens from a brick walkway to a light-filled entry and formal living room with a handsome fireplace, beveled glass windows and gleaming hardwood floors. The home is well designed and features an open floor plan, great room and a private downstairs den that is currently used as a bedroom. 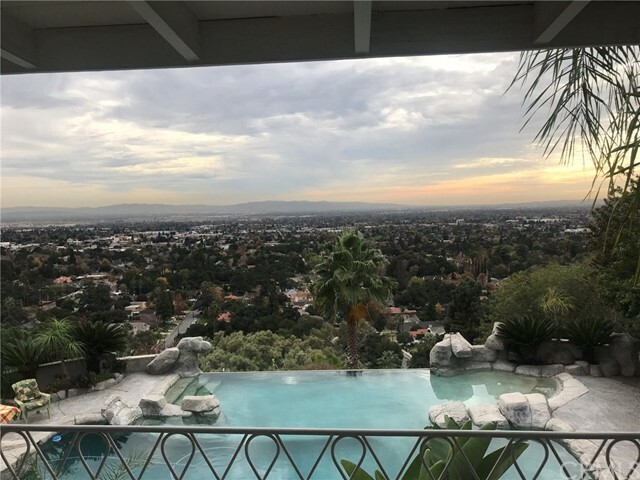 The gourmet kitchen has wood cabinets, gran"
"Remarkable 3 bedroom, 2 bath Traditional style home in the hills above Monrovia with spectacular views of the LA Basin from downtown Los Angeles to Catalina! The home was designed for entertaining with a large kitchen opening into a comfortable dining area and Great Room featuring a wood burning fireplace. Other ground floor amenities include 2 guest bedrooms and 1 bath. 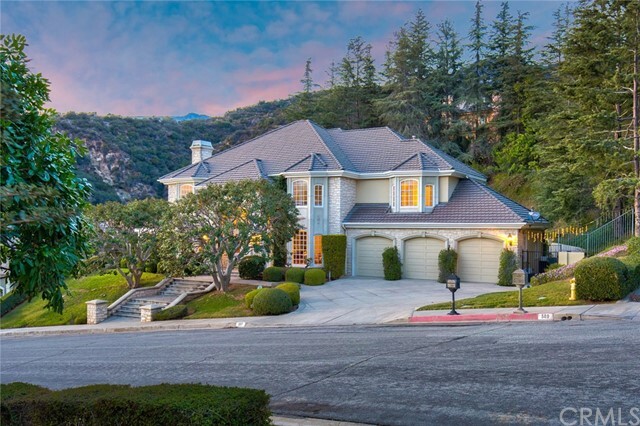 Upstairs the Master Suite opens onto a private deck with valley views in all directions and a custom master bath providing a g"
"Welcome to Monrovia's exclusive and very private Hidden Valley neighborhood, situated in the foothills. Built in 1998 and very recently renovated, this beautiful 3 bedroom/3 bath home measures 2,850 sq ft. It boasts great curb appeal and spacious floor plan. Encased with crown moldings throughout, 9' ceilings and wood floors. The beauty starts the moment you ascend up the street, from the mature landscaping and mature oak tree that rests in front. Once inside, you are surrounded by the double vo"
"This three bedroom, two bathroom home boasts magnificent mountain and city light views overlooking the valley. The open floor plan impresses with a large formal dining room featuring wood beam vaulted ceilings and fireplace. The adjacent living room is graced with a stately brick fireplace and amazing scenery through the ample windows. Natural light streams in through the windows, making the breakfast nook an inspiring place to start the day. 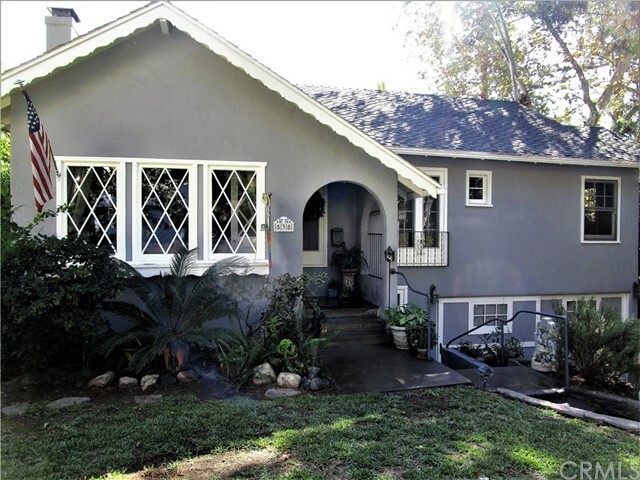 The kitchen has modern white cabinetry, dark granite "
"Nestled high up in the hills of North Monrovia. This home offers spectacular views of the city lights,canyon and mountains.This traditional single level home has a step down living room with a floor to ceiling fireplace. Three bedrooms and two baths include a Master suite with double sinks. Plus a bonus room can be used as a office or 4th bedroom. Open floor plan with sliding glass doors thru out.Situated on a private and secluded 28,041 sq ft lot. Lots of storage. Central air and heat. Patio an"
"Beautiful pool home, on a quiet tree-lined street in the heart of Monrovia. Over 2,700 Sq.Ft huge over sized lot over 10,000! 3 Car Garage 2 Fountains. Beautiful Jacuzzi that overflows into the amazing pool. Outside patio with ceiling fans, concrete area, upgraded hardscape and fruit trees. Crown moldings throughout. 1 Bedroom and 1 Bath on main level. Beautiful kitchen with granite counters and Huge pantry. Kitchen overlooks living room and breakfast nook. 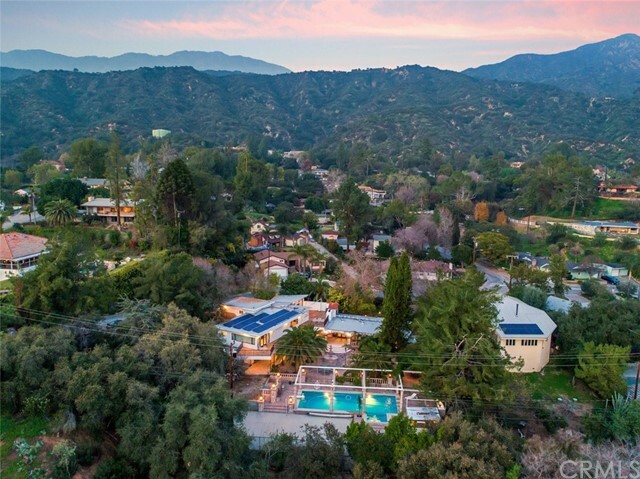 Features tile floors throughout and a "
"REDUCED-Original Charm with Updated Renovations-English style home nestled in the nature of Monrovia Foothills adjacent to Preserve & Angeles Nat'l forest where a close knit community coexists with wildlife. Stacked stone path leads to arched front porch then to spacious living room flooded w/sunlight, barrel ceiling, center fireplace, newly refinished original oak floors, step up to formal dining room w/French door windows & dbl shuttered doors to kitchen remodeled 2017 w/new cabinets, granite "
"This single-story residence, in the beautiful and highly desirable upper Monrovia Foothills, is on the market for the first time in 31 years! This updated and remodeled home welcomes you with an open concept layout designed with the entertainer in mind. A few features include gorgeous wood flooring, new carpet, crown moldings, recessed lighting and custom doors and windows. This home offers three bedrooms and two bathrooms. The third bedroom has been set up as an office with custom built-ins. 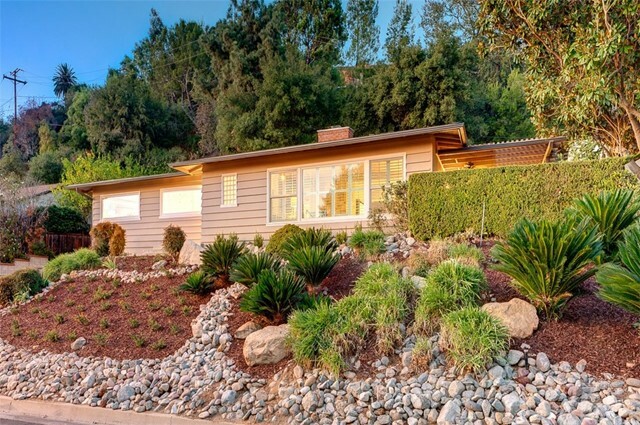 Th"
"A TRUE MID CENTURY STUNNER IN THE COVETED BRADOAKS NEIGHBORHOOD. 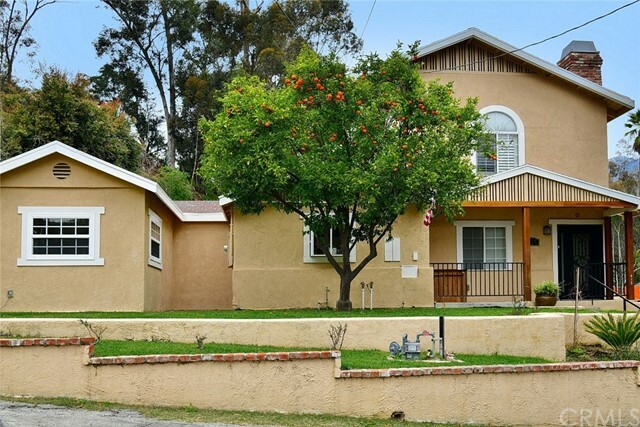 THIS 3 BEDROOM AND 2 BATH PROPERTY LENDS ITSELF TO AN ACTIVE LIFESTYLE. IT HAS BEEN FULLY RENOVATED, NO DETAIL WAS LEFT UNTOUCHED. OPEN CONCEPT, IT'S AN ENTERTAINERS DREAM WITH SOUTHERN CALIFORNIA INDOOR/OUTDOOR LIVING AND MOUNTAIN VIEWS. EXQUISITELY REMODELED KITCHEN (WITH NEW APPLIANCES) AND BATHROOMS. NEW 30 YR ROOF, NEW HEATING AND AIR, NEW WINDOWS, DOORS, FLOORING, CUSTOM GARAGE DOOR AND DRIVEWAY, WOOD SLAT FENCE, ALONG WITH B"
"Just reduced $20,000 and now a great value for the price! 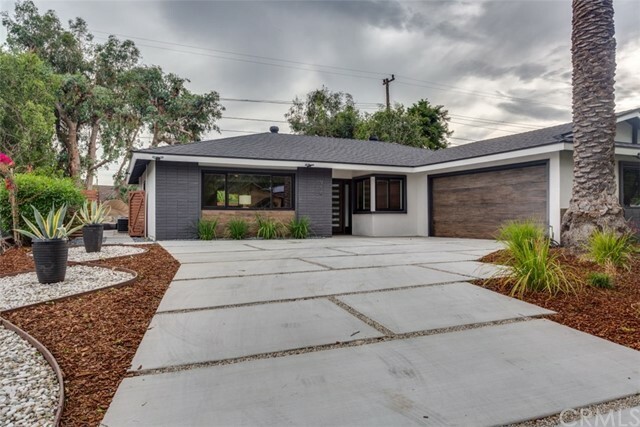 This is a lovely Contemporary Craftsman home that was remodeled and is located in the highly desirable area of Monrovia. This home has a wonderful floor plan featuring a very large living room with lots of natural light, vaulted ceilings, an amazing stone fireplace, and lovely hardwood floors. The kitchen has been updated with lots of cabinet space, granite countertops, and has a lovely formal dining area. The property features central A/"
"HARD TO FIND! 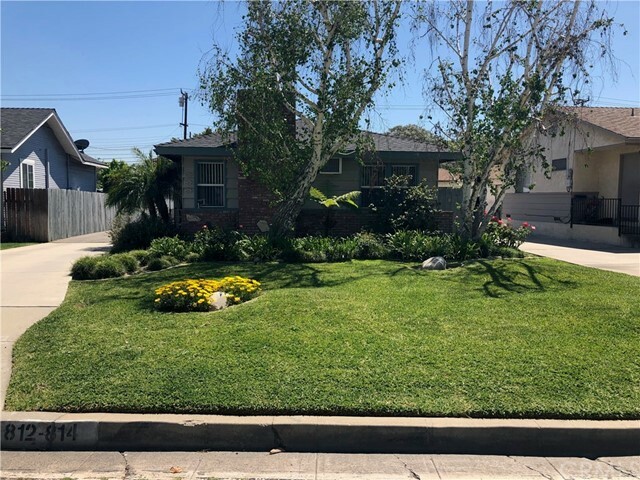 GREAT OPPORTUNITY FOR OWNER/RENTAL...CHARMING 2 UNITS in a very desirable neighborhood and Convenient Location...near STORES, RESTAURANTS, 210 Fwy...Beautifully Landscaped...SEPARATE ENTRANCES, 4 Carports, LAUNDRY...BUILT 1963...Lot size 7,503..@1822 Sq. Ft Building, SINGLE LEVEL...WON'T LAST!!"